Ideal for Observing Large Insects. View specimens up close, then set them free. 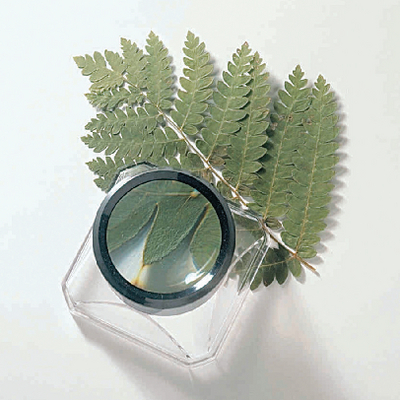 The base of the 3X magnifier covers live specimens for hands-free observation. Clear plastic.